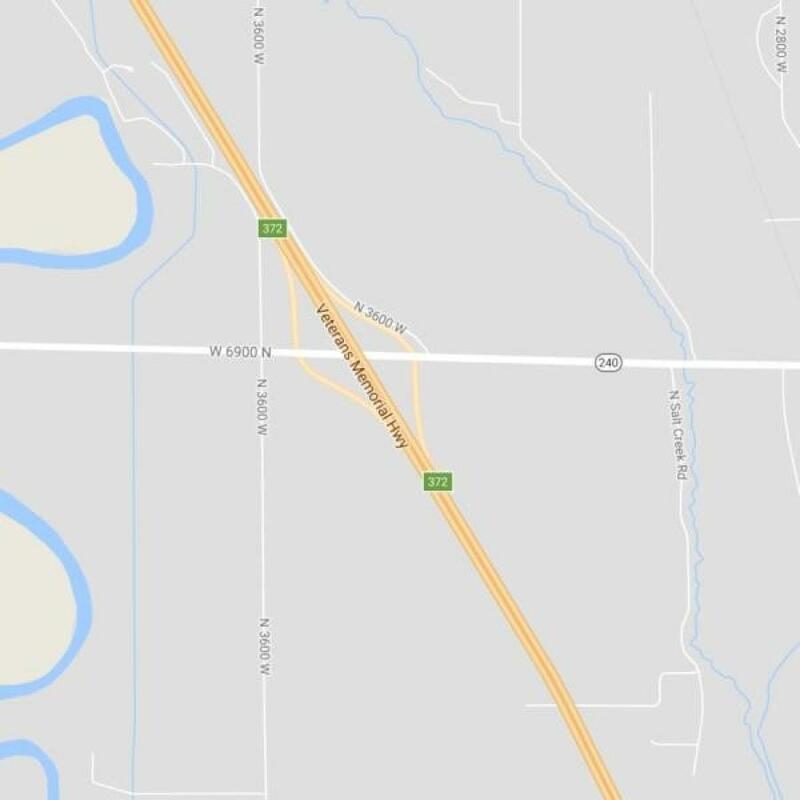 The Utah Department of Transportation advises that the bridge over I-15, at the Honeyville (SR-240) Interchange in Box Elder County, closed Nov. 13, and east/west traffic on SR-240 will be embargoed until next spring. SR-240 over I-15, between the on- and off-ramps, closed on Nov. 13 at 8 a.m. and will remain closed until April 2018, while crews begin work to demolish the existing bridge and rebuild a new one in its place. This closure blocks east-west access over I-15 through the duration of the project. During this demolition work, the interstate ramps remain open and vehicles wishing to cross east-west over I-15 are being detoured to the interchanges to the north (Exit 376, Tremonton/Garland) and south (Exit 365, 900 North). In order to safely demolish the bridge, UDOT temporarily closed all lanes on I-15 and diverted the interstate traffic around the demolition area via the Honeyville Interchange off- and on-ramps. The demolition took place Nov. 14 and 15. For more information, call 801/901-4064 or visit udot.utah.gov/go/honeyvillebridge.